Need to inspire and up-and-coming coder? One of the world’s smallest PCs is now reborn. There are many ways to introduce kids to the wonders of coding, from apps for tablets and phones to LEGO and robots, but there’s one that’s been around for a while. 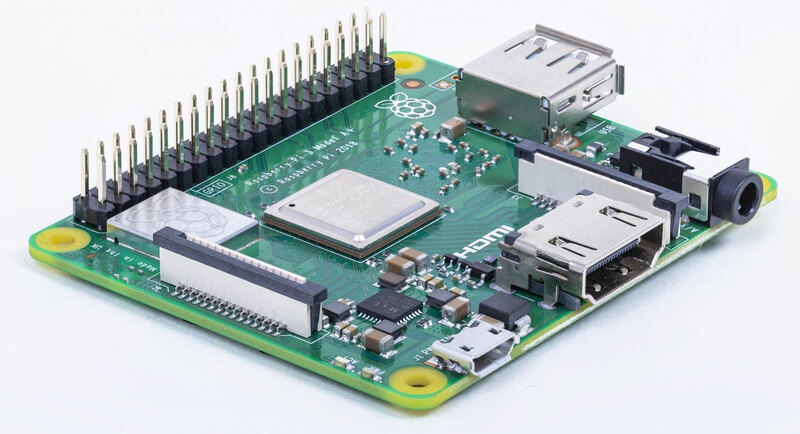 Not just any Pi, because while the never-ending number is great, we’re instead talking about Raspberry Pi, a unique kit computer idea that came out several years ago building a computer in a smaller form factor. In fact, they’re not just smaller, but also fairly cost effective, coming in under $50 mark and making it possible for people to build small computers into things and learn to code with the Linux operating system and languages like Python. 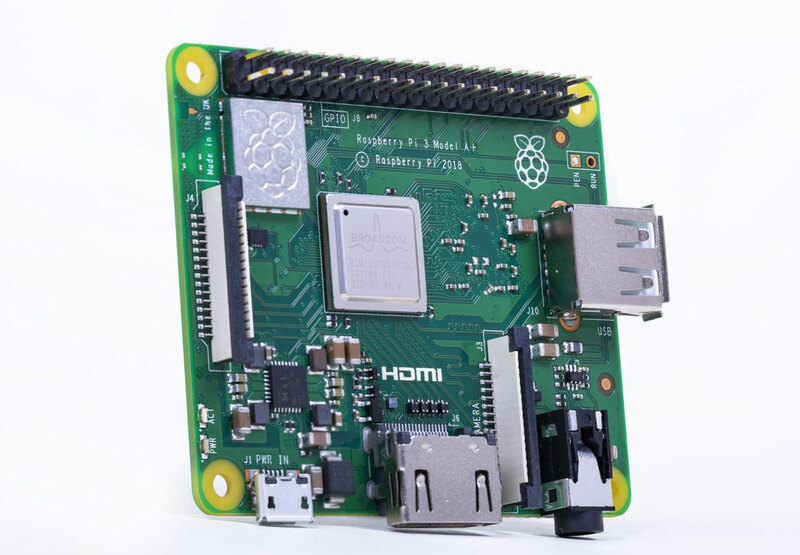 And this year, they’re even smaller, as Raspberry Pi releases a new variant, arriving in the Version 3 Model A+. A little bit smaller, it manages to include a 1.4GHz quad-core chip, 512MB RAM, Bluetooth 4.2, and dual-band 802.11a/b/g/n/ac WiFi, still keeping a few ports around so you can plug a USB device in through USB, connect headphones through 3.5mm, see what the computer is doing through HDMI, and power the new Raspberry Pi over microUSB. December is when this one is expected, with a $25 USD price tag netting this tiny computer. Also, December isn’t very far away, so if you know someone who wants to learn to code with a specific computer made for the purpose, this could be a handy idea.